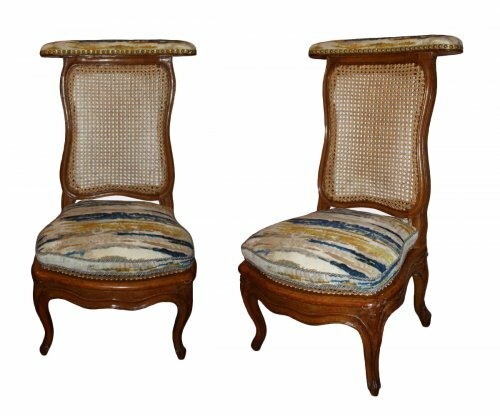 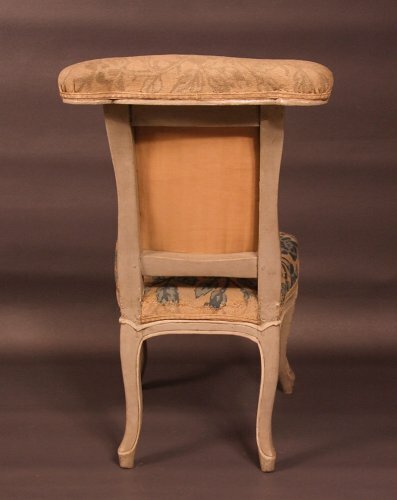 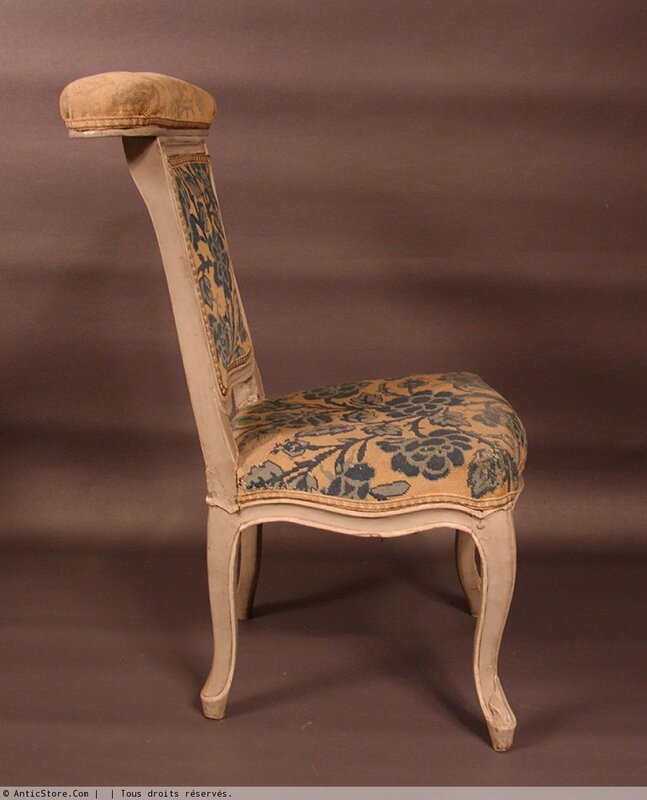 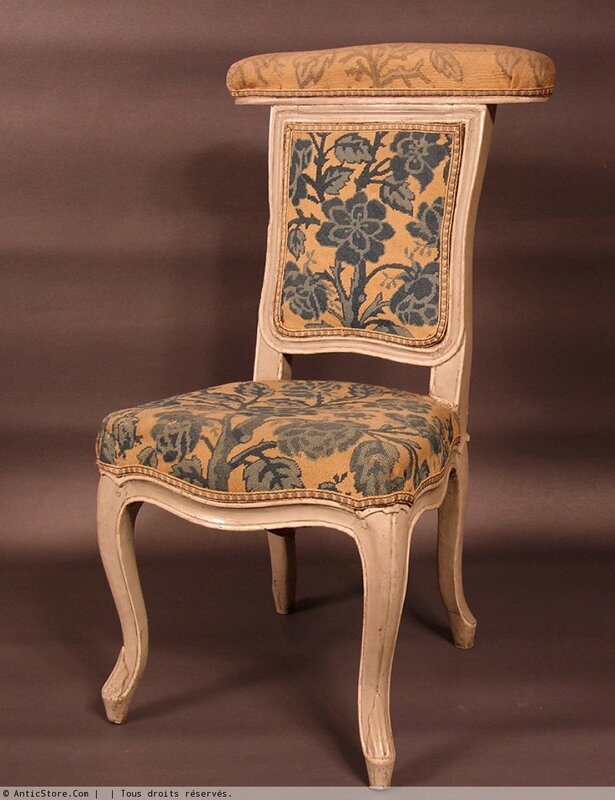 Rare chair called "voyeuse d'homme," designating a seat that today we like to call "ponteuse" but that one must specifically designate under the name "vowel". 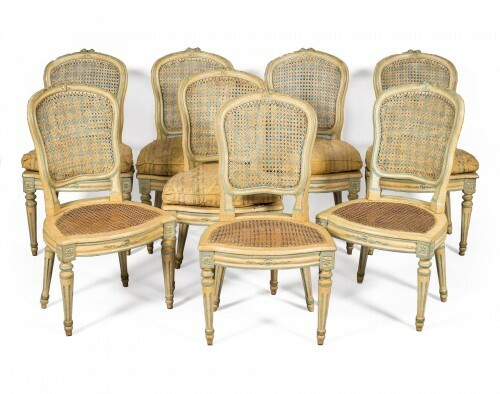 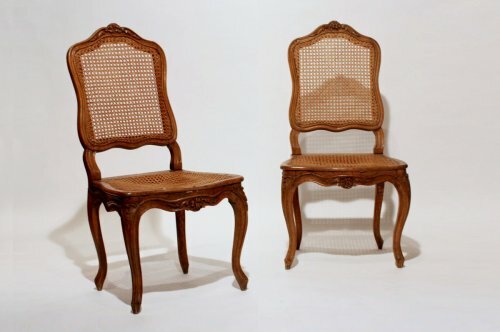 These chairs game once fairs for the nobility and aristocracy, have the reputation of being masters seats, reputation justified because there are always within their belts stamps carpenters most prestigious capital. 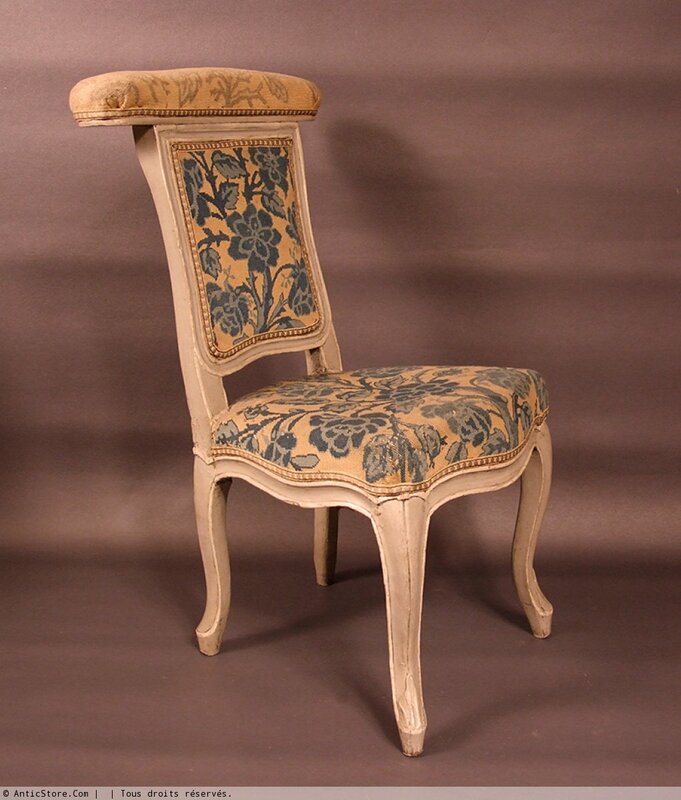 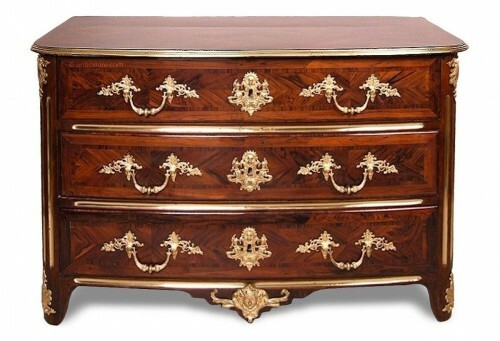 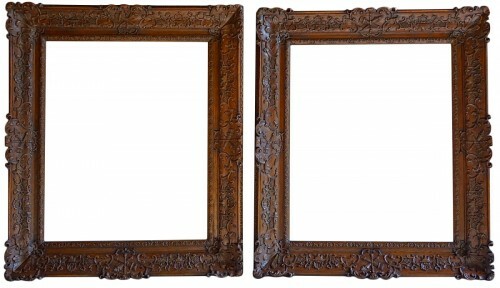 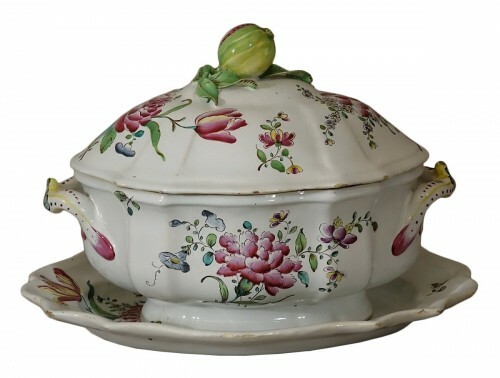 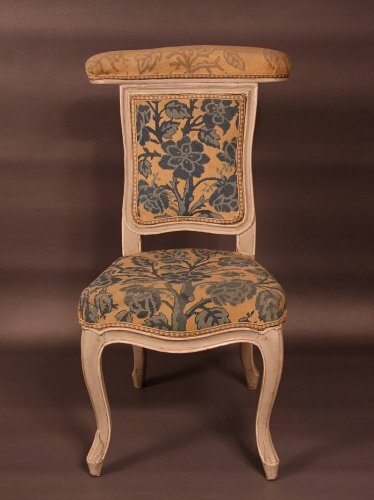 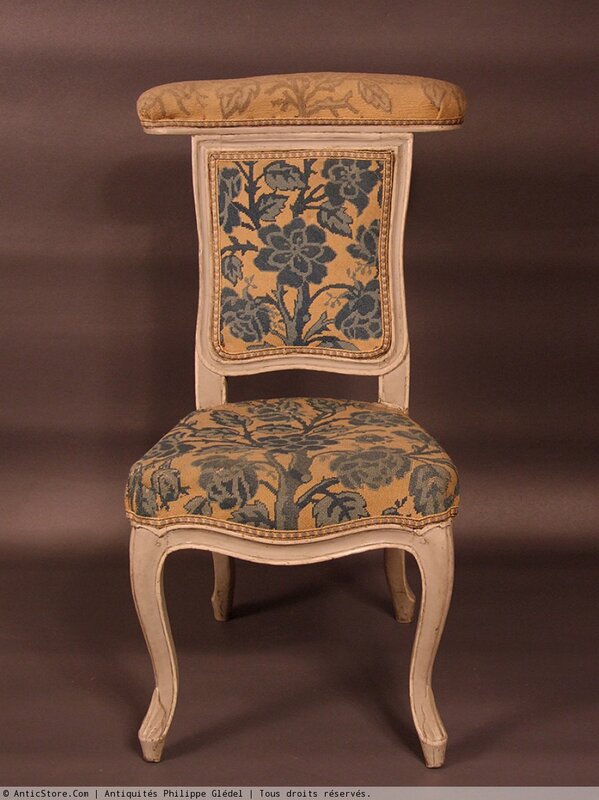 Molded and painted in cream rechampi gray Trianon, the latter is the work of Jean Nicolas Blanchard. Presented here in its "juice" and covered his old needlepoint. 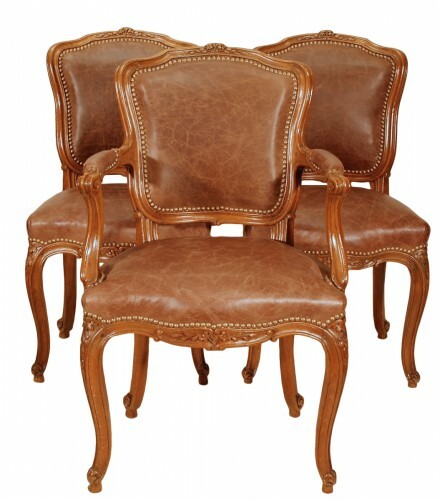 Dimensions: Width 47 cm armrest. 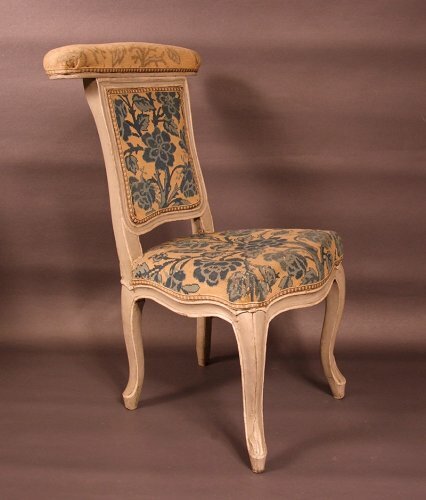 Louis XVI - XVIII century.